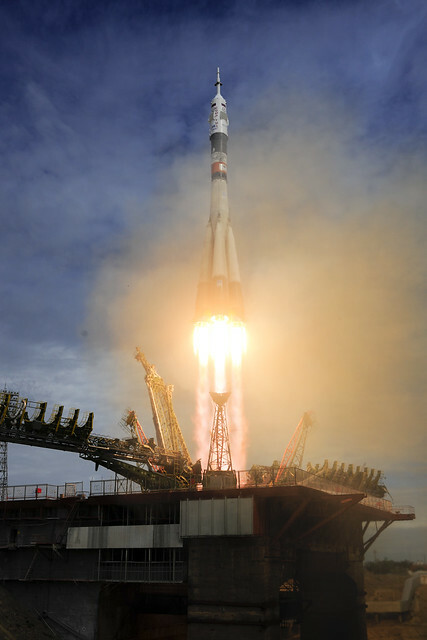 ESA astronaut Andreas Mogensen, commander Sergei Volkov and Aidyn Aimbetov were launched into space this morning 2 September at 04:37:43 GMT (06:37:43 CEST) from Baikonur cosmodrome, Kazakhstan. The launch marks the start of ESA’s 10-day ‘iriss’ mission that will focus on testing new technologies and ways of running complex space missions. The astronaut’s Soyuz TMA-18M spacecraft was pushed into Earth orbit as planned accelerating 50 km/h on every second for the first nine minutes of their launch. The spacecraft separated from the Soyuz launcher at 04:46:31 GMT (06:37:43 CEST) and the trio are now circling Earth at 28 800 km/h. 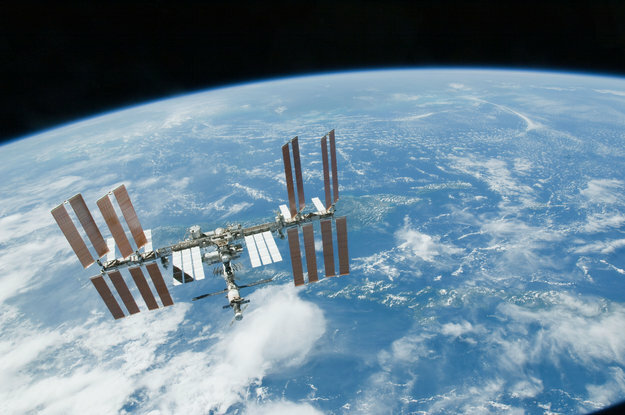 They will spend the next three days, or 36 orbits of our planet, catching up with the International Space Station. All system checks of the Soyuz passed and the astronauts have taken off their Sokol spacesuits. Their docking is planned on 4 September at 07:42 GMT (09:42 CEST) but they will not enter their new home until the astronauts on both sides of the spacecraft hatch ensure there are no leaks.